Carbs consumption and its effect on obesity has been a very controversial topic for a long time. Even today, there is a lot of contradictory information published in scientific journals and, what’s worse, public policies are still based on data that has been proven wrong. This has led to a massive epidemic of obesity in western countries. Now, with perspective, we see that this study was poorly designed (it used only 7 countries to draw its conclusions) and extremely biased (if a different cohort of countries had been chosen, results would have been the opposite) and it was not until recently that the hypothesis has been refuted. Insulin blocks the body’s ability to burn fat. The more insulin there is, the harder it is to burn fat. Insulin changes the body’s metabolism and its hunger responses. Carbohydrates, especially refined carbohydrates, are the suspected cause of elevated insulin and the leading cause of common obesity. We know that excess carbohydrates cause chronically high insulin and that this hormone is associated with the occurrence of several disorders such as PCOS (Polycystic Ovary Syndrome), Type II Diabetes, and Metabolic Syndrome. In addition, excess energy can saturate cells, resulting in inflammation and this, in turn, causes insulin resistance (take a look at this article talking about inflammatory carbs). So it seems that high carbs are the causes of all evil, doesn’t it? Maybe not. The accumulation of fat eventually leads to excessive growth in fatty tissue, which then releases pro-inflammatory substances. Inflammation is a cause of insulin resistance as Wilhelm Ebstein proved in his article on 1876, (Ebstein W. Zur therapie des diabetes mellitus insbesondere uber die anwendeng der salicylauren natron bei demselben. Berliner Klinische Wochenschrift 1876; 13:337-340). It becomes quite clear that insulin is not the cause of obesity but the consequence. Then why are high-carb diets associated with insulin resistance? Because most of the carbs we eat are not as satiating as fat: a study comparing a high-carb diet with a high-fat diet of the same caloric and protein intake found that the high-carb diet would leave a person feeling more hungry than the high-fat diet. This does not happen with all carbs, but with the ones that stimulate our reward system. Avoid processed food. Processed foods are designed for maximum consumption. They bypass our natural hunger sensor and trick our bodies into thinking we need more by kicking our reward-system (read: addictive!) hunger into action. Avoid inflammatory foods. Gluten and anti-nutrient rich grains and legumes. 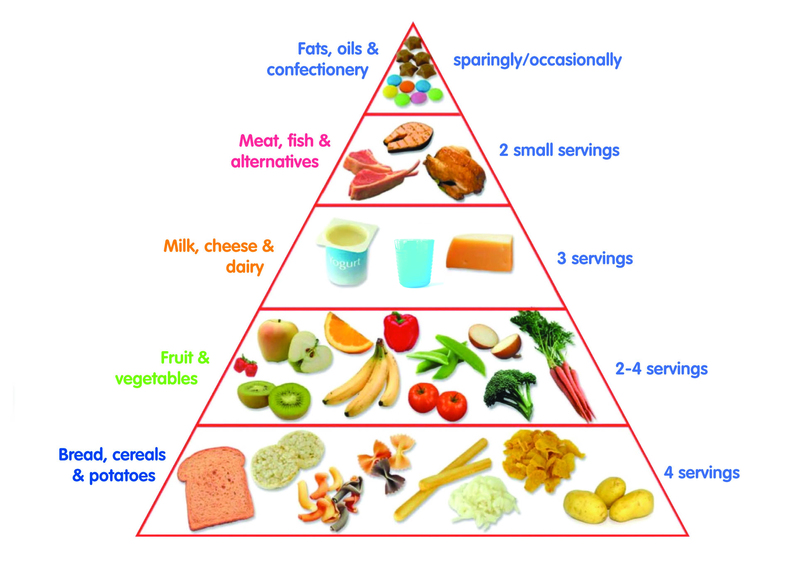 Choose foods with high nutritional density. The food we eat must supply two things: energy and micronutrients. If a food is calorie-rich but low in micronutrients, we need to eat more to meet our vitamin and mineral needs. This brings excess calories and results in weight gain. Or, we eat less to restrict calories but fall short on nutrients. Vegetables, followed by fruits at a distant second, are foods with high nutritional density. Keep your own personal health conditions in mind. Digestive tract dysfunctions, chronic viral infections and the like can affect your carbohydrate tolerance. First Vegetables, followed by fruits and tubers. Avoid empty calories found in sugar and sugar-rich products.